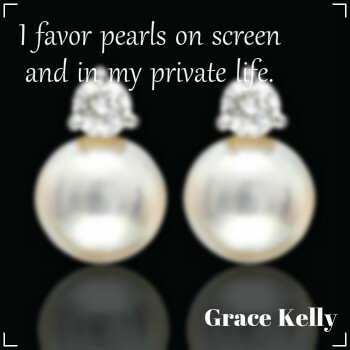 10 Quotes every Jewelry Lover needs to know and memorize! 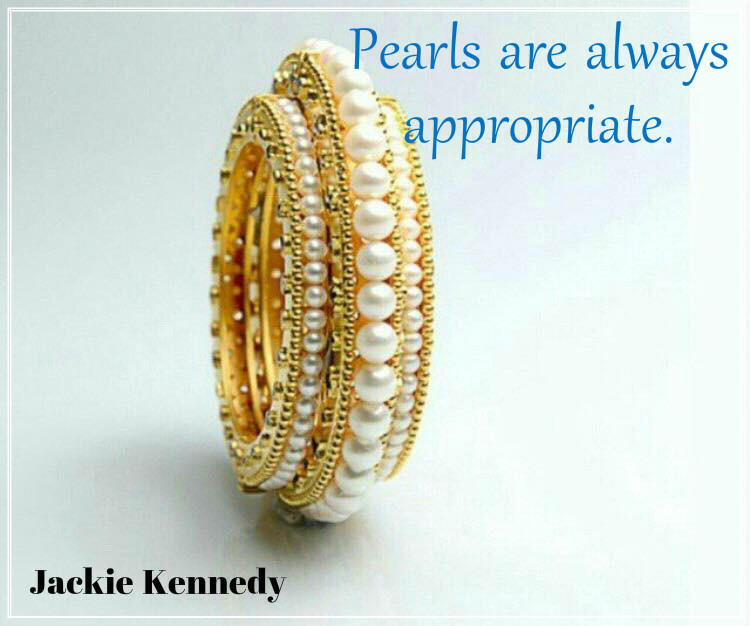 Decorating oneself with jewelry is not just fashion, but an art of beauty and elegance, isn’t it? 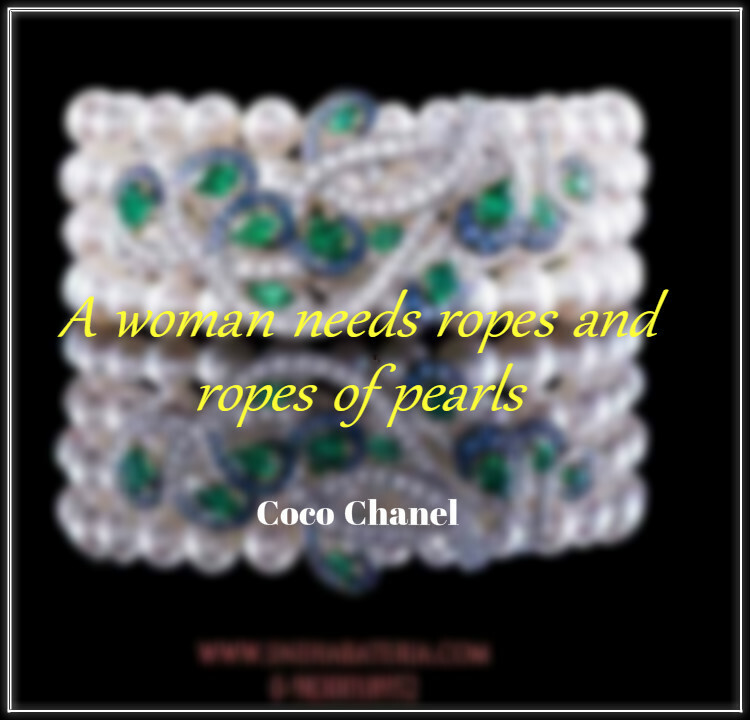 Jewelry to women is like sugar to tea and we know how much we as women love to bejewel ourselves with such grace and elan. 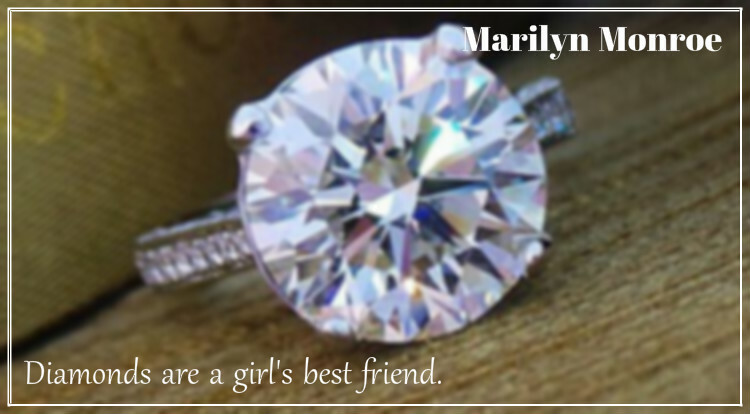 But, sometimes, words hold the power to express this charm with more precision and hence, we have brought along a few most classic quotes on jewelry that every jewel lover must know and memorize. After all, it defines us, don’t we agree? 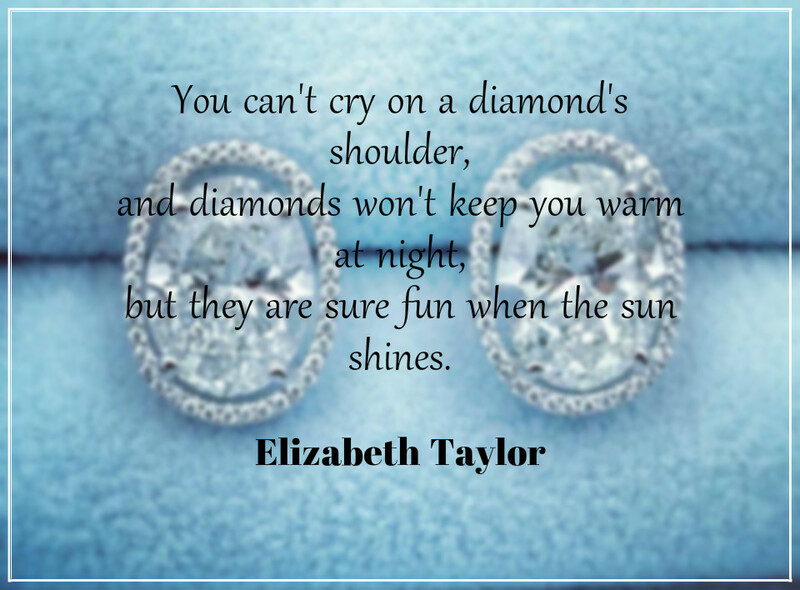 Quote 8: You can’t cry on a diamond’s shoulder, and diamonds won’t keep you warm at night, but they are sure fun when the sun shines. – Elizabeth Taylor. Aren’t they worth a read? Which one is your favorite? 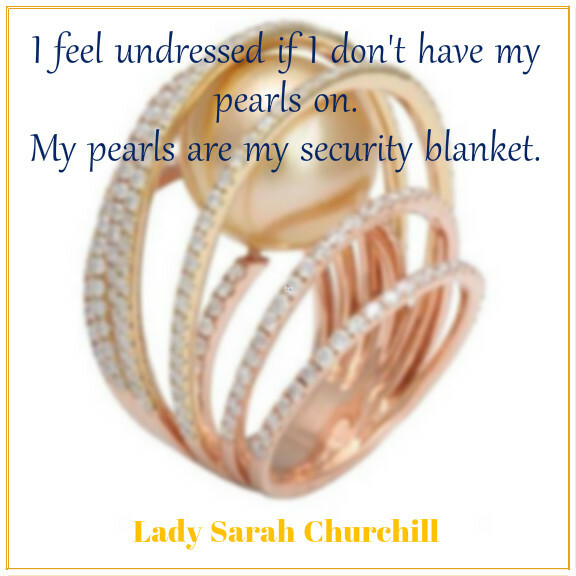 Do you have more such quotes to share with us? 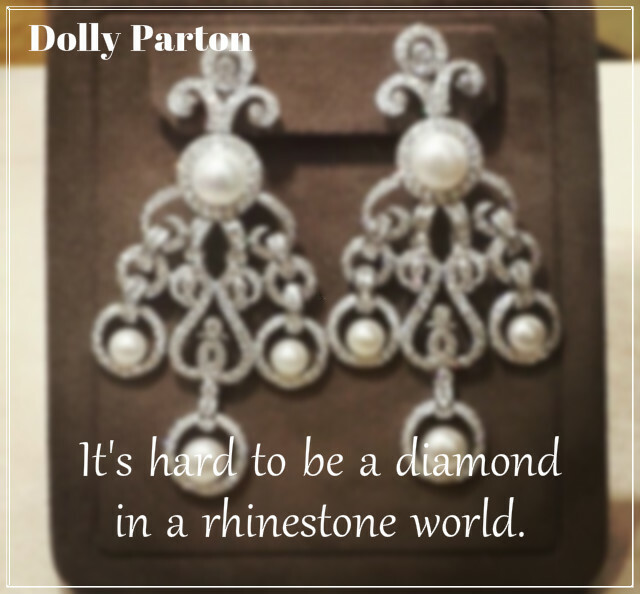 Do you follow any such Jewel Celebrity to be mesmerized with words on Jewelry? Share your thoughts and ideas in the comment section. 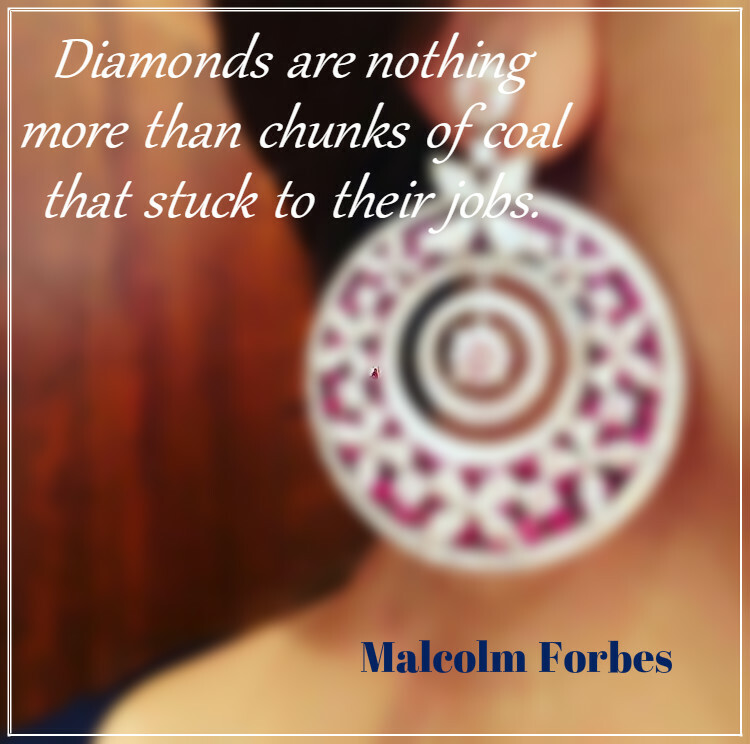 And why not share the word about these quotes on your social channels, so others too can have a read? 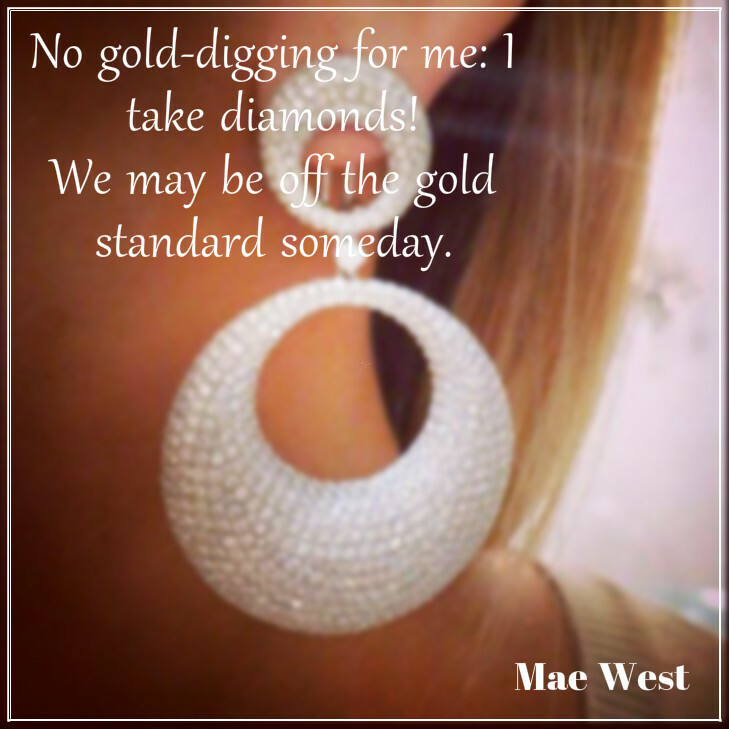 Go ahead and shine with words! Previous Previous post: 10 reasons to watch ‘A Flying Jatt’ on Zee Cinema on 22nd October at 8 pm!